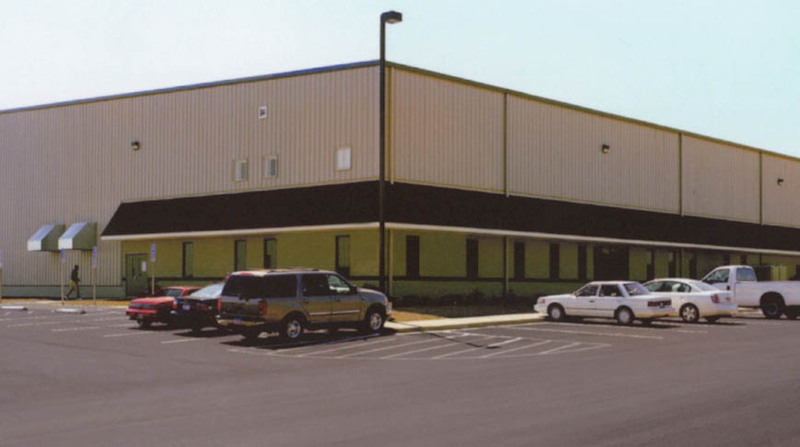 Doster was selected to construct Toledo Molding & Die’s new facility in Elba, Alabama. 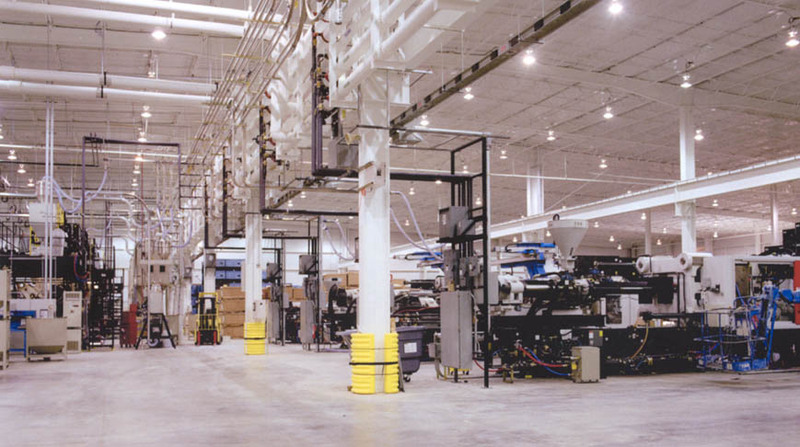 The 92,400 square foot pre-engineered metal building houses Injection Molding and Blow Molding machines for this first tier automotive supplier. The facility includes six dock doors, a 15-ton overhead crane, 3,000 square feet of office space and is fully sprinkled for fire protection. The exterior consists of metal siding and split-face block.